Repeats, reruns, redundancy. Sorry for the run-ons but that is what automakers have been doing to me lately as for the past month or so every vehicle sent over for review has been reviewed here in the past year, and there is very little – if anything at all – new with these vehicles. 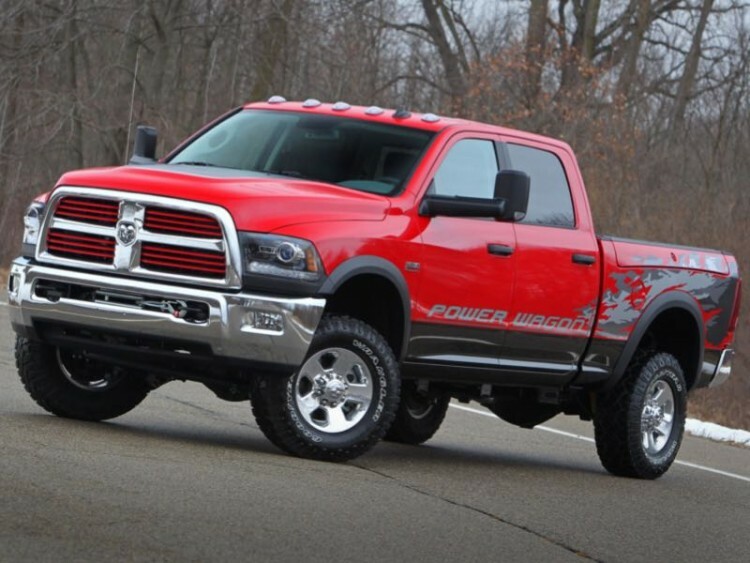 Case in point, the Ram 2500 Power Wagon. This vehicle received some upgrades for model year 2015 and in January of this year we reviewed such. Here in November we get the same truck as a 2016 and instead of white base body color it is red. Other than that? Nothing really new, except for the fact that Ram went up on the price a bit. 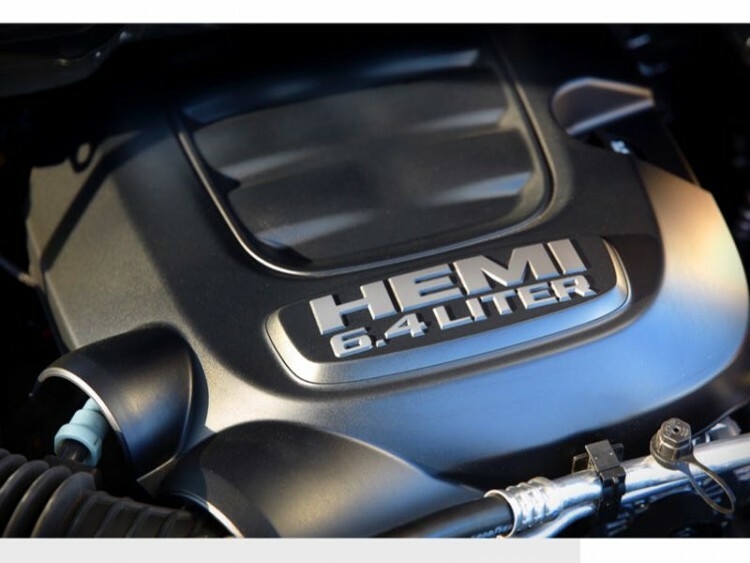 It is still a three-quarter ton, heavy-duty pickup featuring 4WD and the big gas HEMI 6.4-liter V-8 engine. Still cranks out 410hp and 429 lb. ft. of torque and still mated to a six-speed automatic gearbox and shift-on-the-fly two-speed transfer case. Front disconnecting stabilizer bar? Yep. Tru-Lok front and rear axles? Bingo. 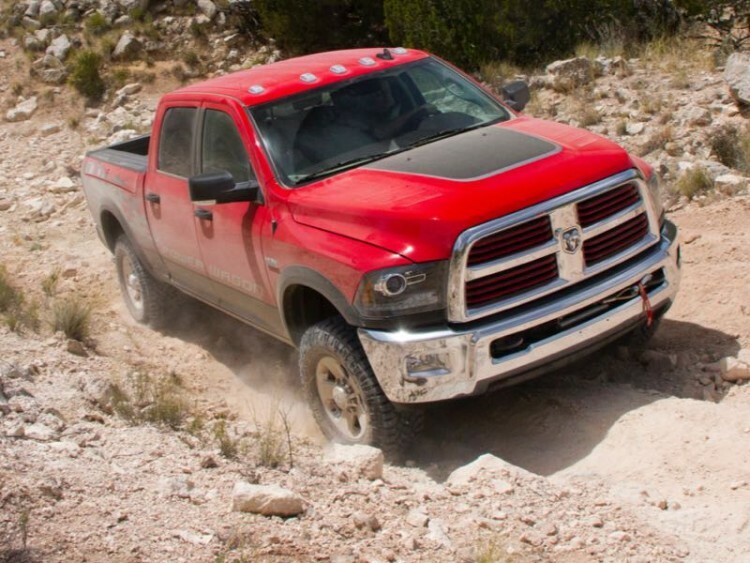 Skid plates, electric winch, trailer brake control, Ram Articulink suspension, and electronic stability control? Yeah, it’s all back. So is the remote start system, RamBox cargo management system and ParkView backup camera, cargo camera, and ParkSense front and rear part assist system. 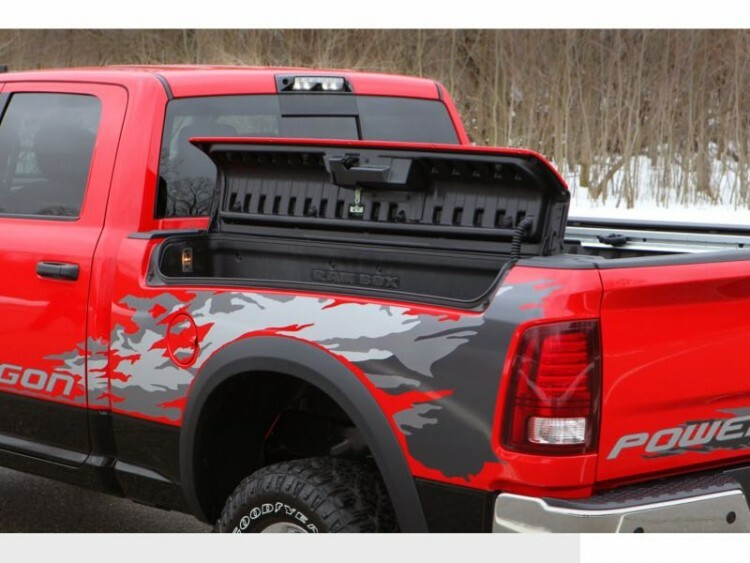 The 2016 Power Wagon they sent us also has the Uconnect driver infotainment technology including 8.4-inch color touch display, GPS navigation, SiriusXM Travel Link, and satellite and HD radio with media hub. This tester, as last year, arrived in middle-of-the-road SLT trim. Base MSRP has been raised to $50,715 and the finished window sticker this year is at $57,480, up from $56,280 last model year. 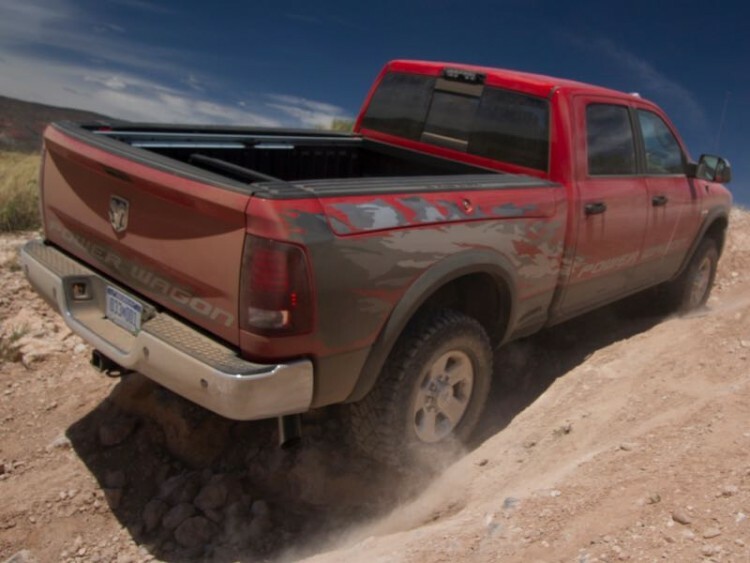 And Ram still does not publish fuel economy figures for its heavy-duty trucks. On road, the ride is surprisingly smooth and quiet for a pickup of this size and with the equipment it is outfitted with. 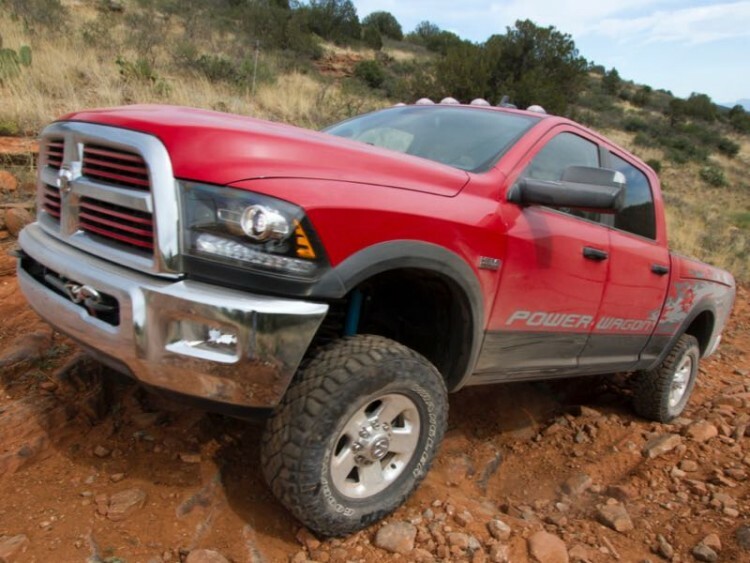 Power Wagon is a big, beefy truck that will go just about anywhere and get you back safely.